UPDATE: RAY was found deceased on November 14, 2012 hidden in tall grass on residential property about half-mile away.Sedro-Woolley, Washington. 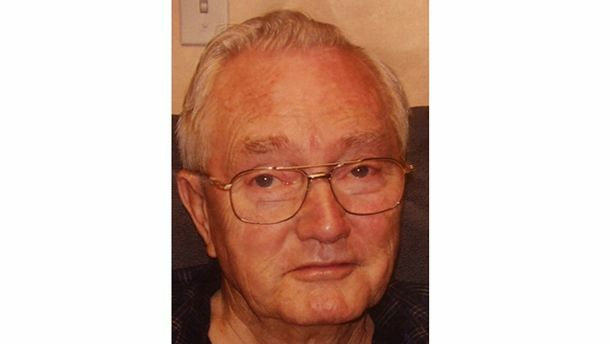 Ramon “Ray” John Jones, 80, walked away from Birchview Memory Care, at 925 Dunlop Ave. in Sedro-Woolley in Seattle, Washington, on Monday at about 11:30 a.m. He was last seen sitting at a picnic table outside the fence of a nearby dog park at about 12:30 p.m. Authorities are asking neighbors of the Sedro-Woolley Dog Park to search their property, including garages, barns and sheds. Jones is 6 feet tall and 225 pounds. He has silver hair. It is believed that he was wearing a blue plaid shirt and light blue pants at the time of his disappearance. He may have been carrying a black shaving-type bag. Facebook page called “Help Us Find Ray Jones.” If you have any information about Jones, please call 911 or the Sedro-Woolley Police Department at 360-428-3211.